Paper pulp plant are using in Shanxi Zhixin Paper Industry. 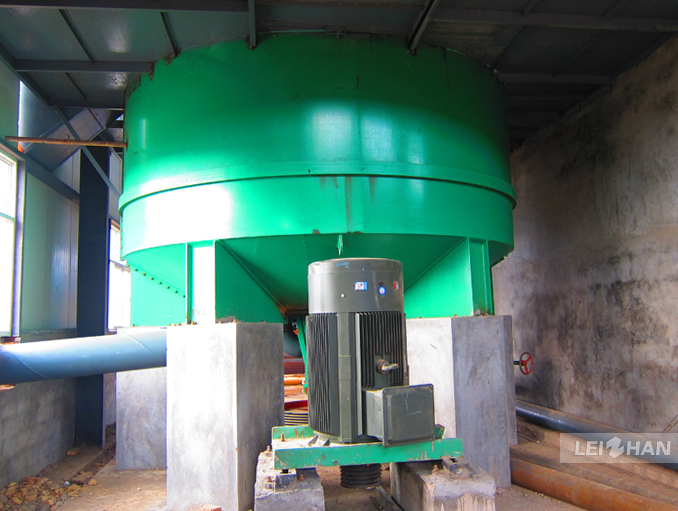 They purchased one complete paper pulp making equipment such as D type hydrapulper, Chain conveyor, Reject separator, Mid consistency pressure screen etc..
D type hydrapulper:It can be used for pulping waste paper & wet strength paper. 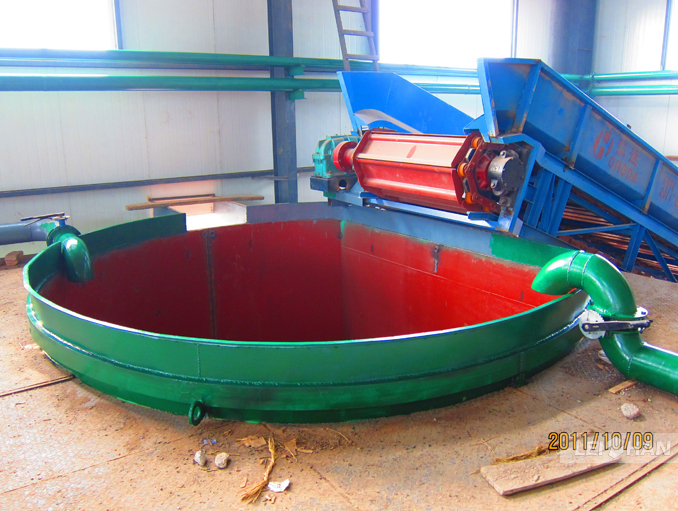 Chain conveyor:Mainly used for conveying various kinds of pulp board, waste paper in bulk and in bundle which can be horizontal conveyor or inclined conveyor(<30°). 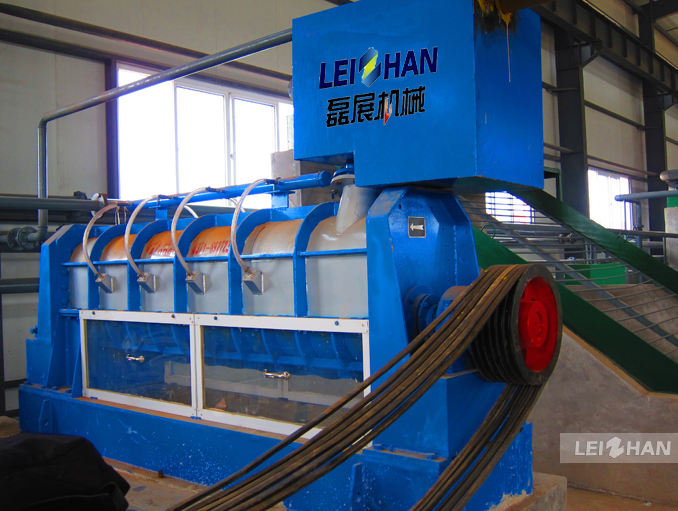 Reject separator:It is mainly used in screening system as a part of waste paper processing line or used with other vibration screen. 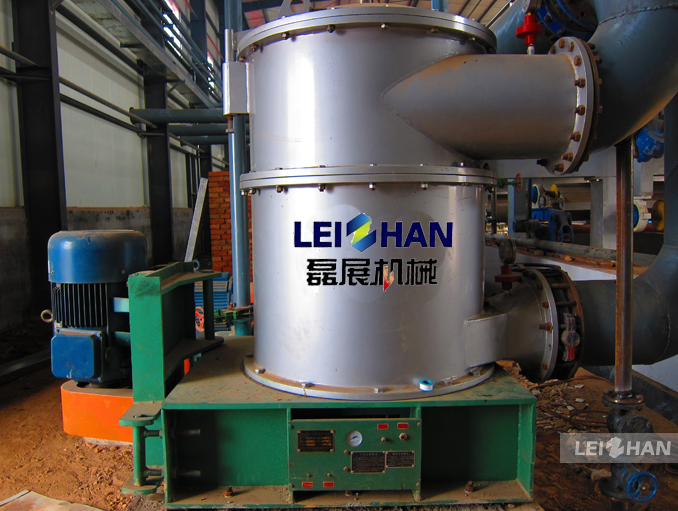 Mid consistency pressure screen:It is specially used for coarse and fine screening various recycled pulp.